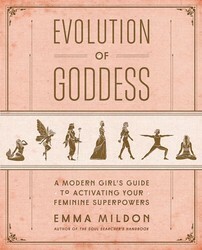 After this assessment, uncover the rituals, mediations, and exercises to tap your own feminine superpowers with EVOLUTION OF GODDESS by Emma Mildon. Reconnect with the spirit and uncover new ways of empowerment to improve your life and the world. 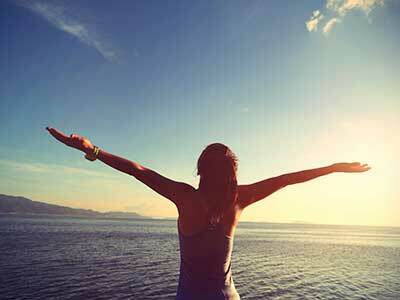 Share Quiz: Which Goddess Are You Channeling Today?